I’ve had my eye on the Polaroid ZIP Mobile Printer ever since I saw it in action at CES 2015 a few months ago, and well, the day is finally here. Yep, this very cool little printer is available for purchase! 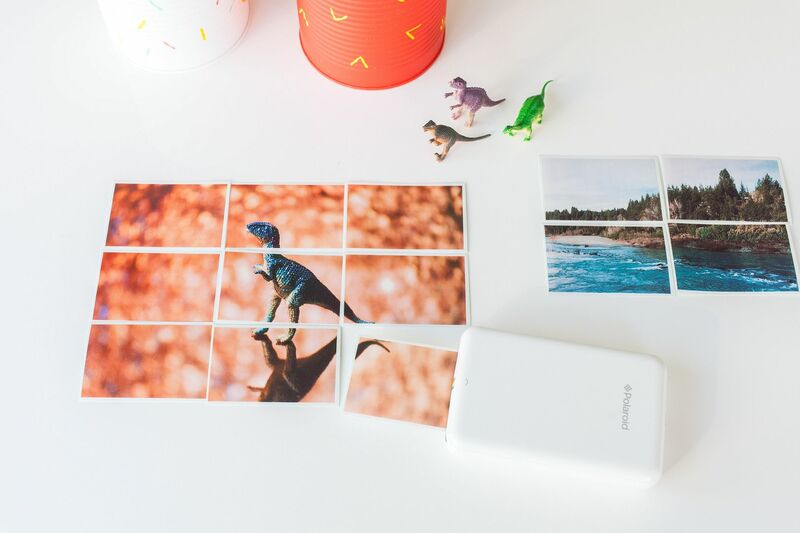 This hand-sized printer hooks to your smart phone via Bluetooth and in less than a minute allows you to print out your favorite photos, even add special effects and cool filters before you do with the Polaroid ZIP iOS app (also available for Android). Plus, it uses special Zink zero-ink printing technology, you don’t have to worry about walking around with a bunch of printer ink that might possibly get loose in your bag. Related: The Polaroid Socialmatic camera: It’s finally here! We’re already thinking about all the fun possibilities with summer on the way. Just be sure to order extra paper, because as cool as it is to instantly print those photos, we’re guessing you’ll blow through the paper stash pretty quickly. 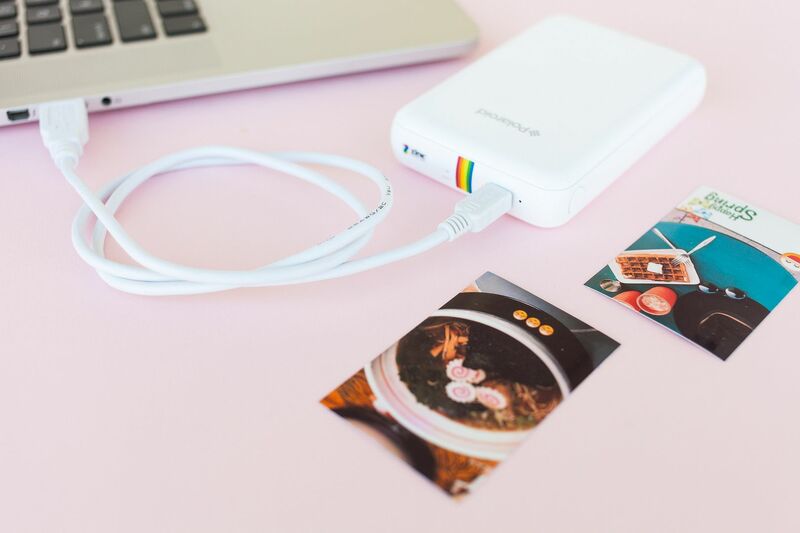 You can purchase the new Polaroid ZIP Mobile Printer at Photojojo. Prices start at $129 for the printer with 10 prints included (but you’ll want more), and a 50-pack of premium ZINK paper is $25. 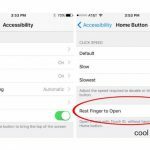 Very cool – but I’ve lived without it this long….pretty sure I can wait until the price comes way down! I’ve never understood people who spend hundreds of dollars on “the next big thing” only to spend another large sum as soon as a better one comes out 6 months later. And the next one, and the next one….Heck, I lived without a smartphone until last year when my service required me to upgrade. (And because of it being required they had a big sale on phones) and even now only have one of the lowest tier models Other than not a ton of memory it serves me just fine! That is great you are frugal, but how does your comment add to the review? More so, your lifestyle choice and judgement of others that purchase new tech items. how much for the ink refill? how big are the pictures it prints? The images are 2 x 3″ and you can find all the info you need by clicking through the link which has full specs on the printer. This arrived in the mail today and it is a HUGE HIT!! My daughter turned 16 last week and I told her I was getting her something fun that would not arrive in time. She was fine with that. I am the Cool Mom. Thanks!! Since someone asked about the ink refills – none are required. The ink is in the paper and the printer “activates” different colors. That’s as technical as I am going to get with the explanation. But the point is you only buy paper, not ink. Prints are 2×3 and can be used as prints or stickers. Photo quality is great. It connects to your phone via bluetooth and you download a free app to communicate with the print or make mosaics, etc. She has an iPhone, but it appears to be multi-OS friendly. We love comments like this so much, Jen. So happy to hear she loves it! Now you know why we all had so much fun playing with it at CES this year. Enjoy!